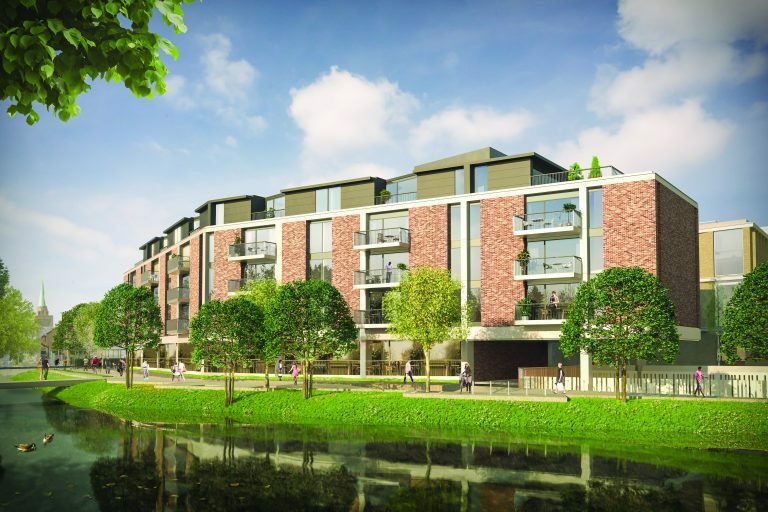 Mill Stream House is a collection of 59 one and two bedroom luxury apartments, located in Oxford’s newest and most vibrant quarter. Part of Westgate Oxford, a landmark retail and leisure development breathing new life into the west end of the city, Mill Stream House will be neighboured by over 100 new shops, including a flagship John Lewis store, 25 restaurants and cafés, a boutique cinema and a wealth of new public spaces. Each apartment has it’s own digital Home Log Book. An easy to use online reference guide to your apartment, on a secure web based system, which stores information specific to each apartment. Having all of the property’s technical data stored in one place with private, password protected access, means you can reference key information without the need to keep bulky manuals. Experience beautifully appointed, riverside homes that harmonise the needs of modern life with elegance and ease. Enjoy outside space on your own private balcony or terrace or dine alfresco at Westgate Oxford’s substantial roof garden. For more information click here. Ogilvie Homes have a fantastic new development with a mix of 3 bed semi detached, 3 & 4 bed detached family villas and 4 bed townhouses at Annan Grove in Kilmarnock. Annan Grove is centrally located in Annandale, on the outskirts of Kilmarnock, close to Annanhill Golf Club, off the B7081. With only 10 minutes drive to Kilmarnock train station there is easy accessibility to all destinations. The homes come with many unique features offering the best of modern comfortable living including Home Log Books that store all your property information in one place for you, accessible from your tablet or mobile phone, safely and securely. With the return of Help to Buy (Scotland), there are many more reasons to think about buying a new home, whether a First Time Buyer, a growing family or simply just needing to downsize. The good news is that the government will provide a maximum 15% equity stake on properties up to £200,000 (new criteria threshold for 2017/18) with only a minimum 5% deposit, subject to meeting the relevant criteria. 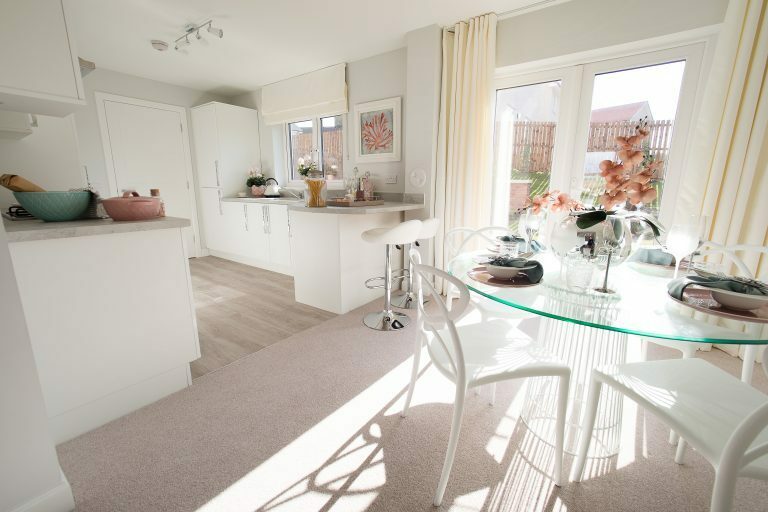 At Annan Grove, and subject to build completion dates, Ogilvie Homes will be offering the Help to Buy (Scotland) incentive, along with their Assisted Sale and Part Exchange options. Terms and conditions apply. In order to make digital identity a reality for Local Authorities and Housing Associations, the question of how to reach the digital footprints of the demographic who are the highest users of public service must be answered, alongside the need to address behaviour change. The OIX Discovery project – “Micro Sources of Data, the role of the Aggregator” – involving Etive Technologies and the London Borough of Tower Hamlets offers a practical solution for the data gap challenge, and starts to address the business case for adoption of GOV.UK Verify by Local Authorities. To read more on the summary report please click here. If you would like a copy of the OIX report please contact us here. 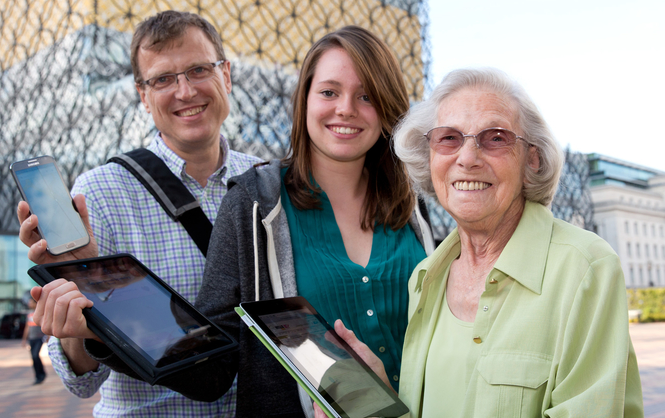 We’re delighted to be working on the City4Age project with Birmingham City. City4Age will activate urban Communities to facilitate the role of social/health services and of families in dealing with mild cognitive impairments and frailty in the elderly population. The challenge is to demonstrate that Cities play a pivotal role in the unobtrusive collection of “more data” on individual behaviours, and with “increased frequency”. Many older people can be greatly affected even after a minor change in their living or health conditions and as such this project aims to help individuals capture and make use of their personal data along with other information in a way that will help them maintain their independence for longer. The City4Age approach will be deployed and validated in 6 different pilot sites in Madrid, Athens, Montpellier, Singapore, Lecce and Birmingham. Birmingham will be a testbed looking at how we can capture data on individual behaviours with increased frequency through the use of sensing / wearable technologies, which will help in detecting changes in behaviour and develop ICT based interventions to mitigate risk. Our focus will be on supporting older people to get around their locality, offering just-in-time interventions that might encourage greater interaction and stimulate physical and mental exercise. We’ve recently completed a Discovery project with the Government Digital Service (GDS) and Tower Hamlets tenants addressing the information and digital needs of their customers. This work was carried out under the OIX framework looking at the GDS need to addesses the requriements of those who might be considered to be digitally disadvantaged and need a Government Verify account. Following 22 hours of extensive research with tenants, we’ve put together a condensed video of some of the results and how we might help addresses their needs around self serve, digital skills and identity management. Watch the short video HERE. An OIX report is due to be published which goes into much greater detail, which will be made available through the OIX website. We’ll let you know when this is available, hopefully soon. If you would like to learn more and would like a copy of the report please email us at hello@etive.org and we’ll get a copy emailed off to you. Birmingham Changing Futures Together web site has now gone live which aims to initiate big changes in the systems of support available for people with multiple and complex needs. The Big Lottery Fund’s Fulfilling Lives programme aims to support people with multiple and complex needs to better manage their lives by ensuring that services are more tailored, better connected and meet their individual needs. The programme targets people with specific complex needs: addiction, mental health, offending and housing. The quality and value of LBTH and THH data as part of the GOV.UK Verify process. 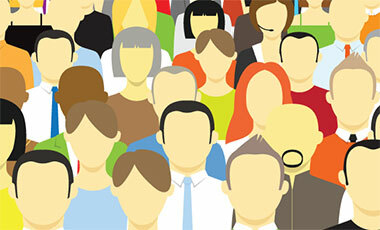 The ambition that it could help to raise the current 55% success rate of verifying people who are unemployed. The value to the customer of using a digital identity issued by Central Government (GOV.UK/Verify) to access Local Authority and Housing Association online services. Is the tenant happy for their housing data to be used as part of the GOV.UK/Verify process by an Identity Provider, using a personal data store such as a Digital Log Book? Does the tenant see benefit in using a digital identity when accessing their local authority or housing provider with a Digital Log Book? Does the tenant see benefit in having specific information verified by an authority source with their permission, in this case they are in receipt of Universal Credit, confirmed by DWP. Just a short walk from the heart of Bath, Somerset Place is one of the city’s quintet of classic Georgian Crescents: a parade of majestic Grade I listed properties on its own quiet road, and part of the reason for Bath’s status as a UNESCO World Heritage Site. 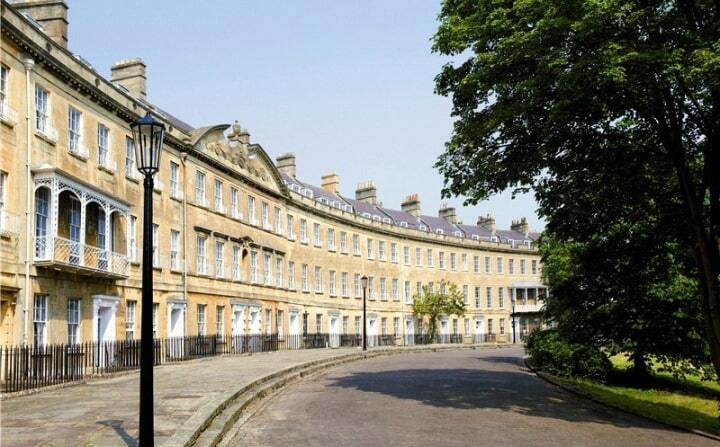 The first phase of the restoration of Somerset Place involved reinstating the vertical integrity of the original Georgian Townhouses, through which the previous owners, Bath Spa University, had created lateral links. The external fabric of the houses was then restored and the individual houses sold to owner occupiers to complete their own personalised fit outs. We’re delighted to continuing developing Home Log Books for this beautiful development. 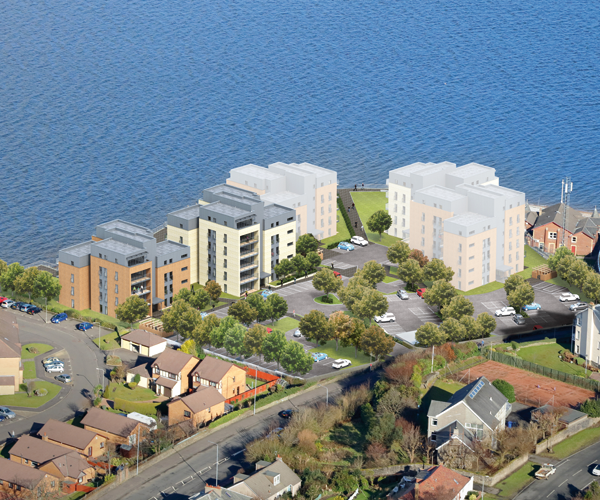 Ogilvie Homes has released their new prestigious development of apartments on the Greenock water front. This new development of luxury apartments at Eldon Street, Greenock, offers a superb selection of two and three bedroom apartments, some with breathtaking views across the Firth of Clyde. There are seven different apartment layouts which come with integrated kitchen appliances, their own Home Log Books, built in wardrobes to each bedroom, en-suite to master bedroom, a personal laundry room and an ample sized balcony, many with front facing sea views. There are many local ammenities close by including the Greenock golf club, next to the development is the Royal West of Scotland boat club and excellent rail links to Glasgow and Paisley. Watch the Eldon Street video. 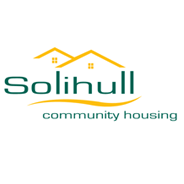 Solihull Community Housing (SCH) is now rolling out the Digital Log Book to all tenants as part of their Digital Transformation Strategy. Over the coming months we will be work working closely with SCH’s Tenancy Support Team in reviewing their existing processes to explore ways to make it easier for the team to support their new tenants by utilising the Digital Log Book. This will include capturing greater insight into their new tenants needs, which will then allow SCH to support them more effectively by focussing on those who are most vulnerable. In addition to this, we will also look at combining Solihull Council and SCH systems in a way that allows the tenant to access all key services from one single location (Digital Log Book). Further still this can be achieved through a single sign on solution which includes using their Facebook profile. We will also be targeting 1,000 tenants who currently interact with SCH on-line to participate in a pilot to find out their digital preferences in relation to key enquiries or services such as reporting a repair. The information will be gathered through a survey created within the Digital Log Book and will be used to help shape the future roll out of digital services.